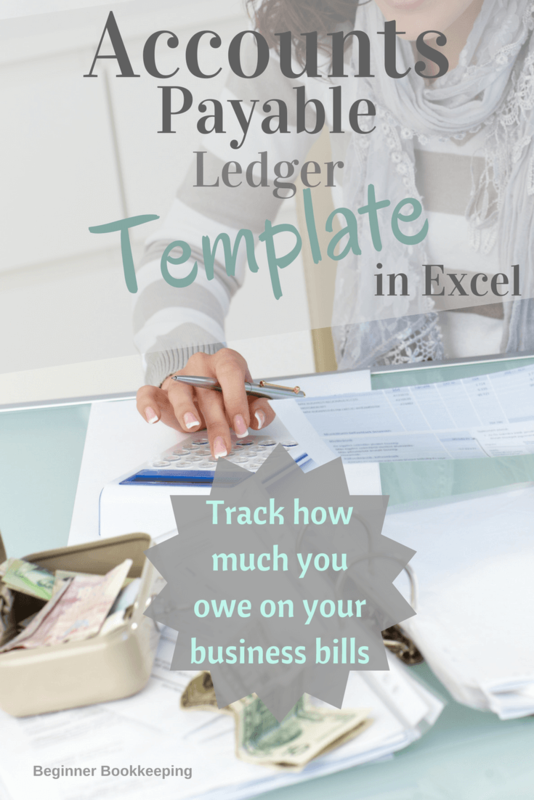 This accounts payable ledger is an excel spreadsheet in to which you can list all your business purchases made on account. This helps you track what you owe to each vendor/supplier and you can see at a glance when you need to pay your bills. This spreadsheet should only be used for suppliers that you have an account with. If you make a purchase and pay for it right away, like with your bank or credit card, there is no need to enter it into this spreadsheet because you don't owe anything on it, it's all paid. Download the spreadsheet to your device by tapping on the Download Now button and read further down this page for help on how to use the spreadsheet. Note: The spreadsheet has two lines of data entered in already as an example for you to look at. You can over-type this data with your own information - however don't type anything into the 'Balance Due' column - also known as column F (see main screenshot at top of page) because this has formulas in it which you will delete if you type into it. 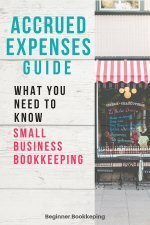 Heading: when you first download the spreadsheet, where it says Enter your business name here, type in the name of your business and save the document to wherever it is you save all your documents (see computer filing system for useful tips on filing electronic documents). Supplier Name: Enter the supplier's name. Total Amount: Enter the total that is shown at the bottom of the invoice. Due Date: Enter the date that the invoice is due to be paid by - this should also be shown on the invoice, however some suppliers - more notably, very small businesses - leave this date off because they don't realize they should put it on there, in this case just enter the date you are going to pay it by (be reasonable - payment is usually due within the next 30 days or so). Total Creditors: Where it says '6,100.00 Total Creditors' you do not have to enter anything here because the spreadsheet automatically calculates/adds up the total from the 'Balance Due' Column underneath it. Balance Due: For example, the Balance Due of 5,000 is made up of the total of the Supplier 1 invoice of 20,000 (which you can see in First Five Columns screenshot) less the payments as seen in columns title Payment 1, Payment 2 etc. Payment Columns: Every time you make a payment to your supplier you need to enter it into the payments columns, this is particularly useful if you have a large bill that you are paying off over several months. In our example screenshot, you can see six payments of 2,500 which equals 15,000 - so 15,000 taken away from 20,000 leaves a 5,000 balance due to still be paid to the supplier. Current Date: this will be auto-generated by your Excel software and it should show you the current date that you are on (it will use the date that is entered to your computer so make sure your computer is dated correctly!). If you have problems with this, simply manually over-type the date to what you want it to be. Every time you enter new data to the spreadsheet, remember to Save before exiting. The recommendation is to build up a new list each month. 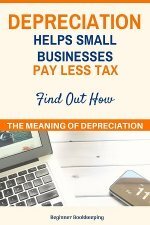 For example, if it is the month of May and you are entering all May dated invoices then save your spreadsheet with the name Accounts Payable - May 20xx. As soon as the month turns to June, start a new spreadsheet and call it Accounts Payable - June 20xx. When it comes time to paying all the May dated invoices, enter the payments you made into Column 1 in the May spreadsheet. 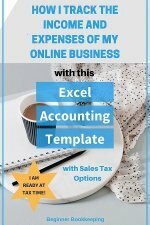 You will do the same for the next month, you will enter the June payment and then copy and paste that row into the July spreadsheet and you will keep rolling this over into every new month until the invoice is all paid up. You may also like Accounts Payable Procedures which will give you more information on the process of managing your business bills. 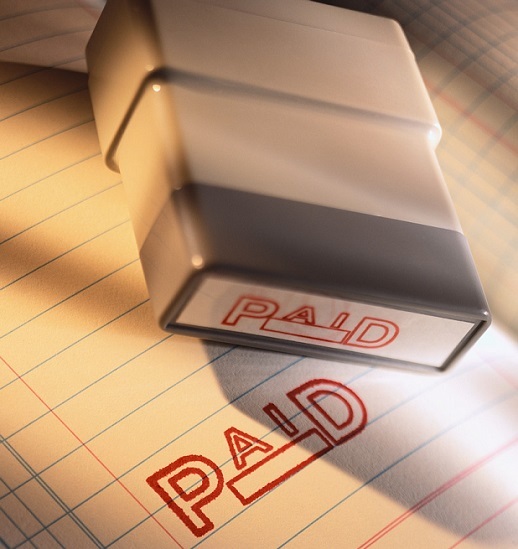 You need more help on how to process Accounts Payables.